Comments: This short lived perennial is generally grown as an annual, particularly in the southeast US. Here it is a binennial as it is seeded in the fall where it makes a lavish display of slightly fragrant flowers in spring and dies in the hot weather of summer. 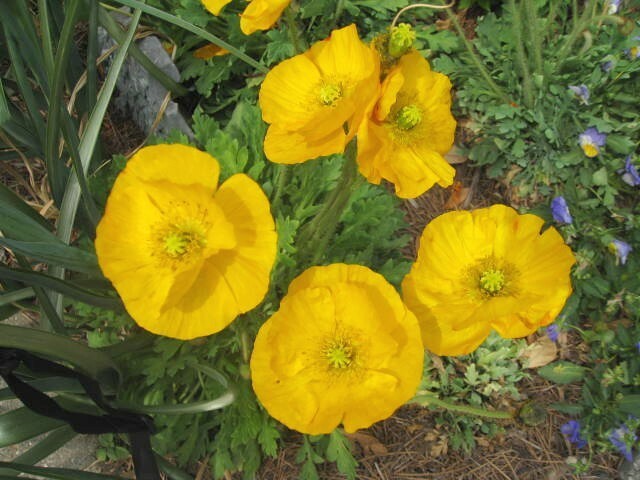 It lives as a perennial for only a very few years in colder climates.